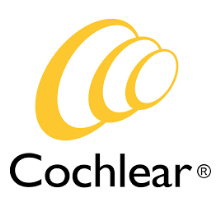 COCHLEAR is a medical device company that designs, manufactures and supplies the Nucleus cochlear implant, the Hybrid electro-acoustic implant and the Baha bone conduction implant. 〉 Copy edit and strategic information architecture for medical industry presentation and brochure on Cochlear’s Bilateral Implant service. 〉 Project completed under budget.